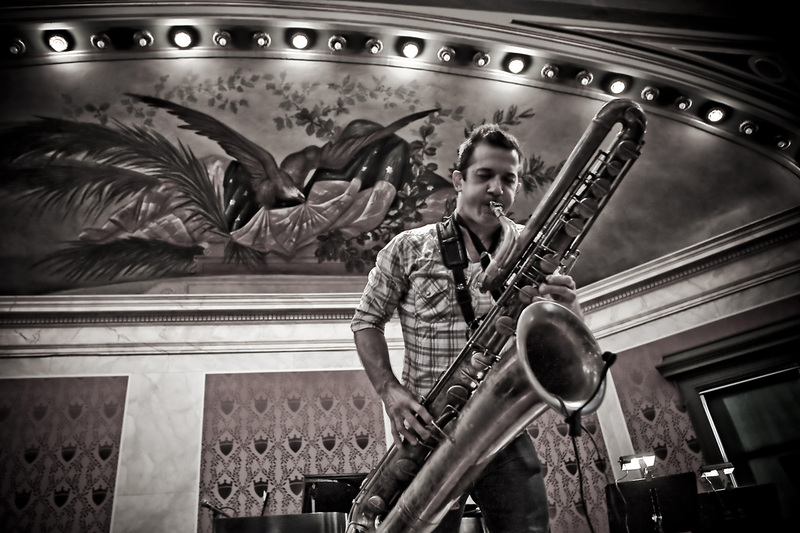 Saxophonist Colin Stetson, dancer Morgan Thorson and spoken word artist Jeanine Durning each perform in Alverno festival. 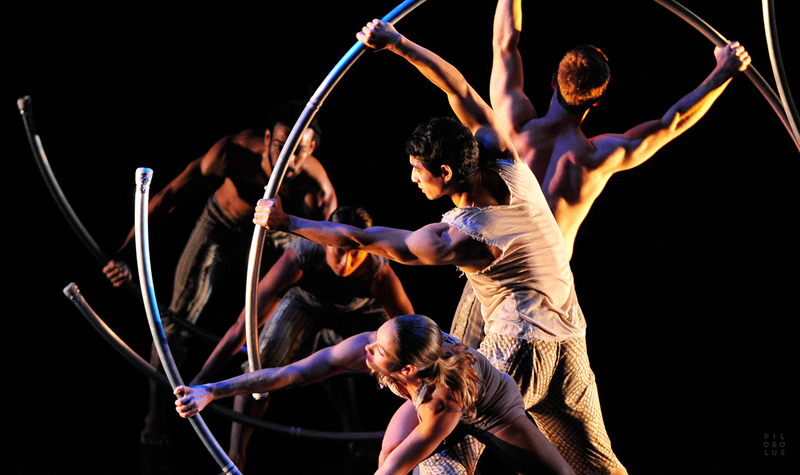 The human pretzels of the Pilobolus dance troupe perform this week at the Wilson Center. 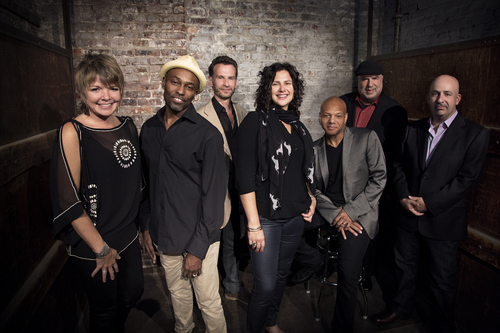 The “Newport Jazz Festival: Now 60” tour comes to town boasting a great lineup of jazz stars. 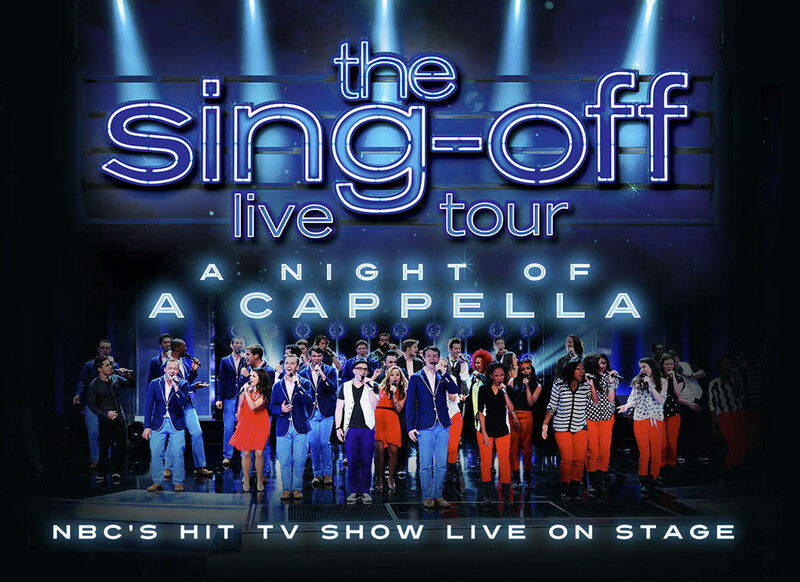 The best a cappella groups from hit TV show “The Sing-Off” perform at the Pabst. 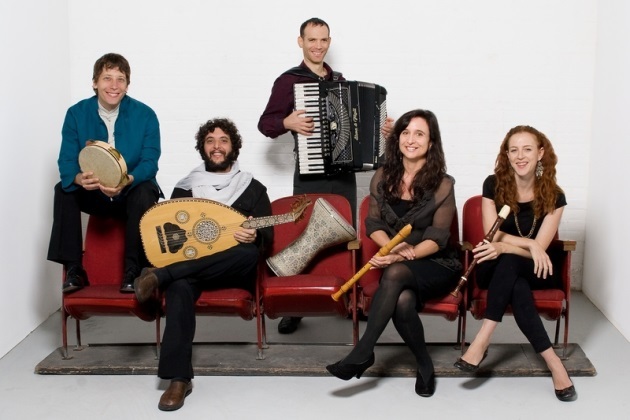 East of the River’s entrancing brew of Medieval music featured performers who’ve also done world music and jazz. The Funny Side of Dracula? 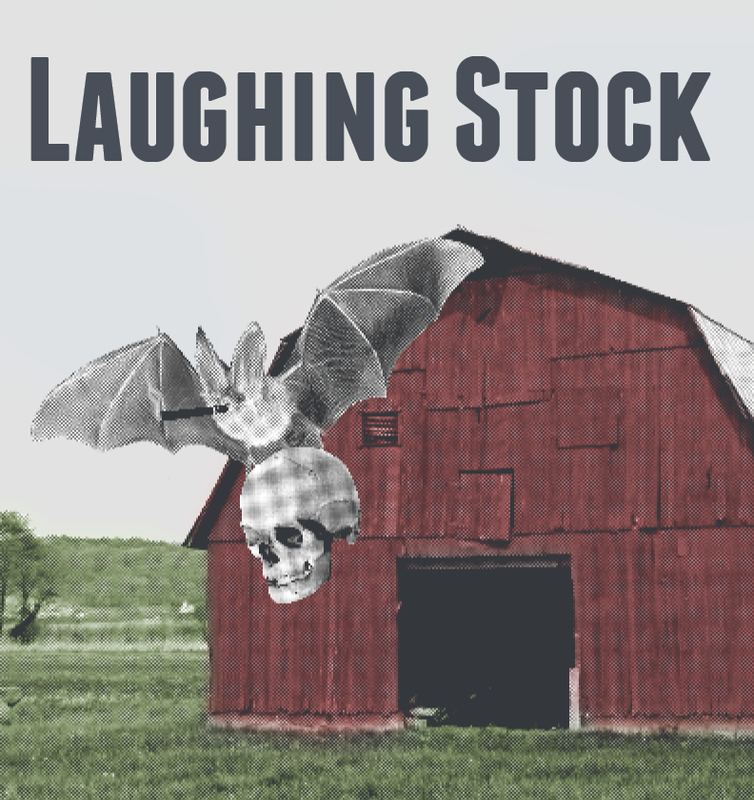 Laughing Stock, a back stage comedy about a production of “Dracula” that goes hilariously wrong, opens at UWM. 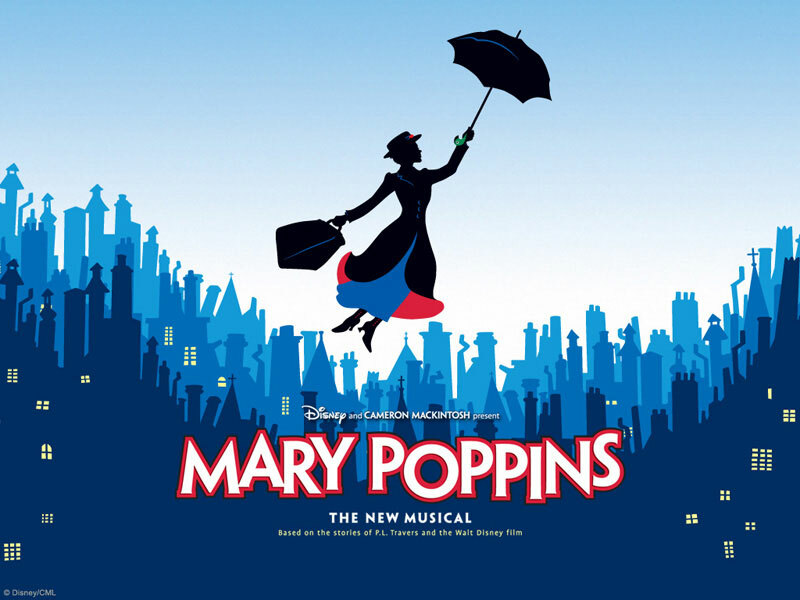 Fireside Dinner Theatre presents a new production of the Disney movie that became a Broadway hit. 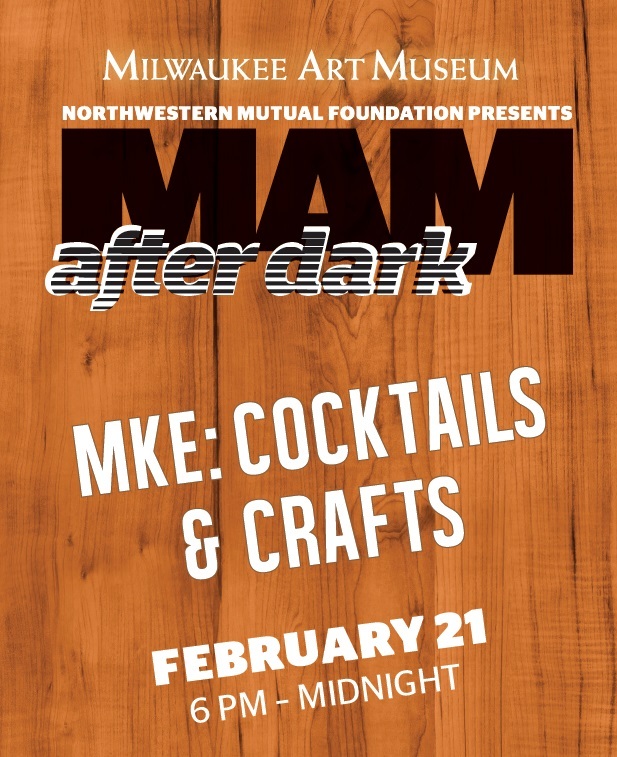 The Milwaukee Art Museum mixes cocktails, folk art and a fashion show at its monthly “MAM After Dark” event. 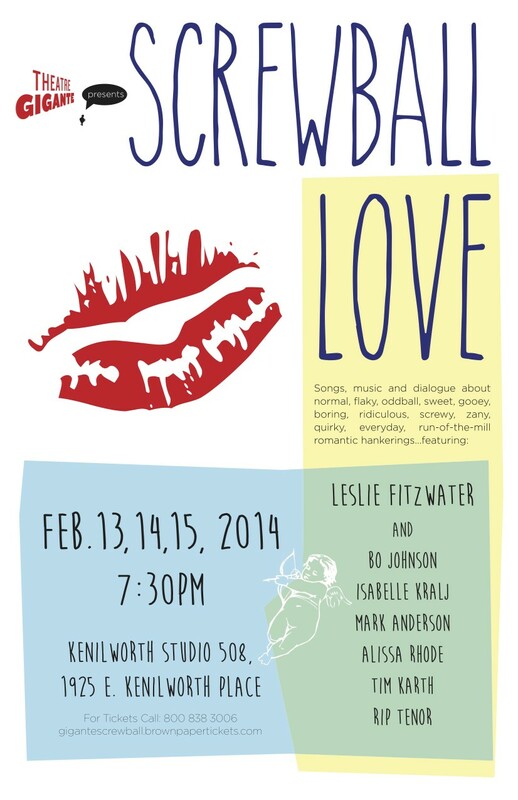 Yes, it’s Valentine’s Day this week, and lots of shows are going all in for romance. 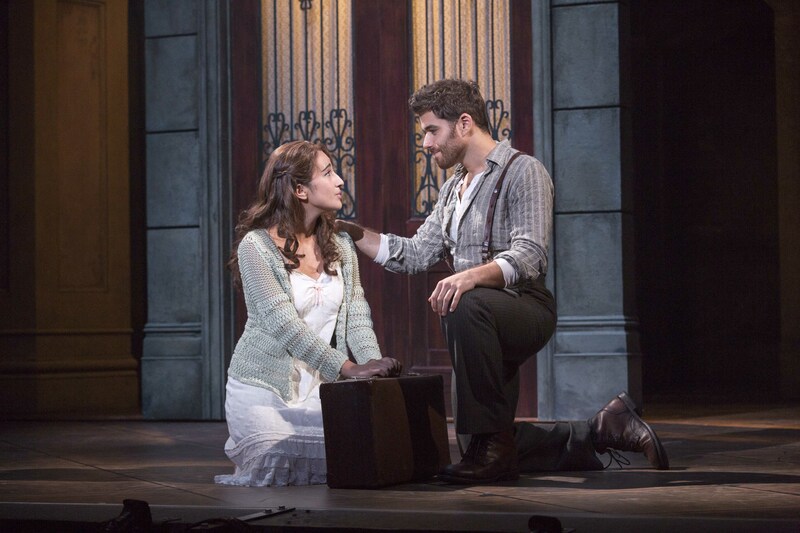 Revamped Broadway musical adds more dance, while Rep opens The Whipping Man. 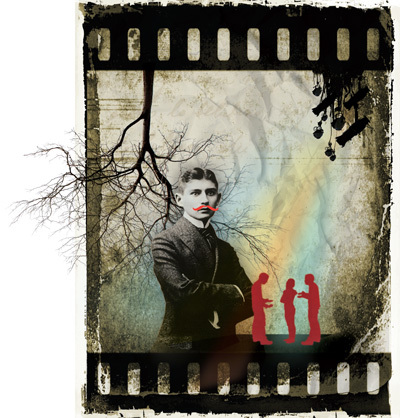 The Moth’s GrandSLAM Championship provides great stories ranked by the judges at Turner Hall. The annual winter event headlines a full week of events.